This body of water is located north of Excelsior Bay and is separated from Lower Lake North by Big Island. Real Estate to note on Lower Lake South is Ferguson Point and Gales Island. The three cities that encapsulate this body of water are Deephaven, Greenwood and Orono. 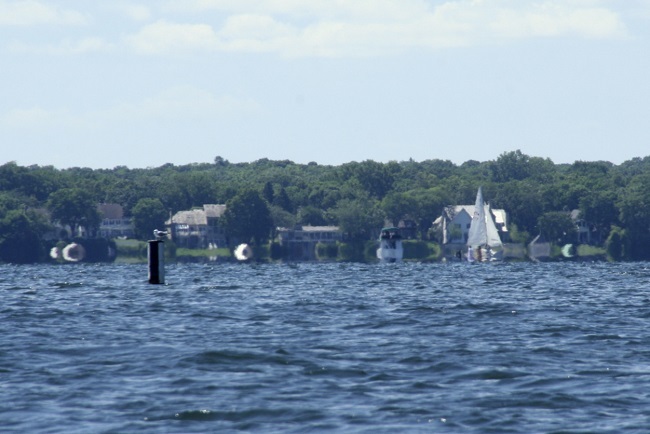 Places of interest on Lower Lake South is the Minnetonka Power Squadron Boat Club and the Big Island Nature Park.